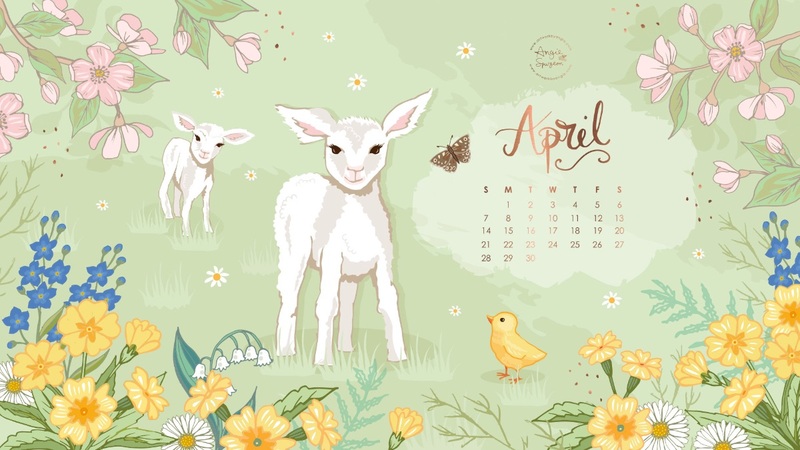 This newsletter promises to keep you posted on exclusive special offers, free desktop wallpapers, new designs and exciting updates on a monthly basis. It will only be sent when there is truly something worth sharing with you - I value you far too much to bombard you with anything I wouldn't want in my email inbox! To comply with General Data Protection Regulation (GDPR), if you wish to remain signed up to my regular emails as detailed above please ensure you tick the box below. For more info about data and privacy can be found in the Ts & Cs on my website.